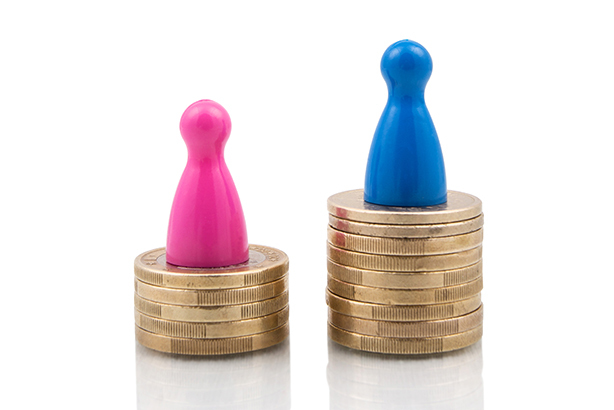 The Public Relations and Communications Association (PRCA) has reported a median gender pay gap of 20.7 per cent, which is similar to the industry average of 21 per cent. Women made up 62.5 per cent of the highest-paid quartile, 37.5 per cent of quartile two, 85.7 per cent of quartile three and 100% of quartile four. "As we’ve always said, we practice what we preach, and the PRCA’s own gender pay figures present us with a challenge of our own," PRCA director general Francis Ingham said. "But the starting point in addressing that challenge is to be transparent. Each year is an education, and each time we disclose our figures is a reminder that small organisations can learn a lot about themselves if they put the time and effort into collating, comparing, and disclosing their figures." Out of the larger agencies to report their gender pay gap figures, Golin leads the way with the median gender pay gap 7.7 per cent in favour of women. This reflects the fact that the number of women in senior positions is proportionately similar to the number of women employed at the agency. Research conducted in the first quarter of this year by Opinium for the PRCA and Lansons found that nearly half of employees (46 per cent) ranked 'no gender pay gap' among their top-three benefits. The only benefit more popular was flexible working (62 per cent). Employees polled also ranked ‘no gender pay gap’ as the second most important factor in their job (16 per cent), ahead of flexible working (26 per cent) but ahead of agile working (13 per cent), work performance bonuses (13 per cent) and matched pension contributions (9 per cent).